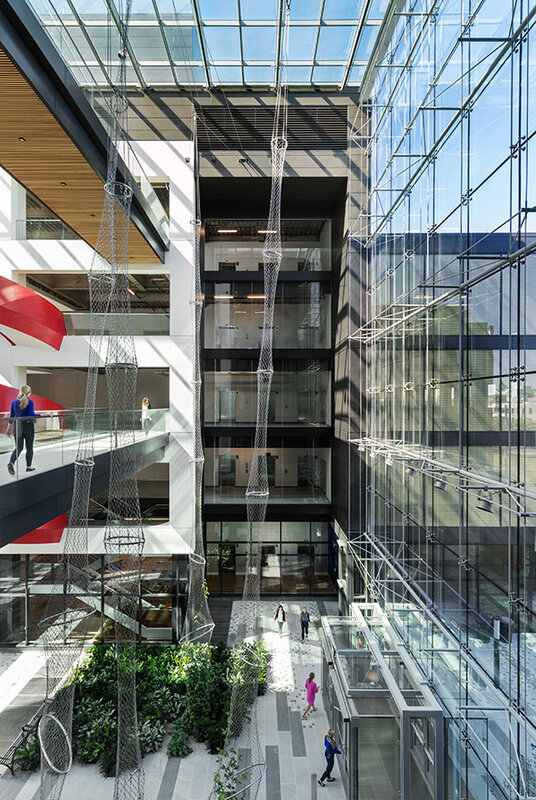 Redgate assisted Alexandria Real Estate Equities in optimizing their property at 75|125 Binney Street in the Kendall Square science and technology sub-market with a new 386,000 SF life sciences building. The new building is built-to-suit for its primary tenant, Ariad Pharmaceuticals, a biotechnology company focused on developing breakthrough medicines to treat cancer. 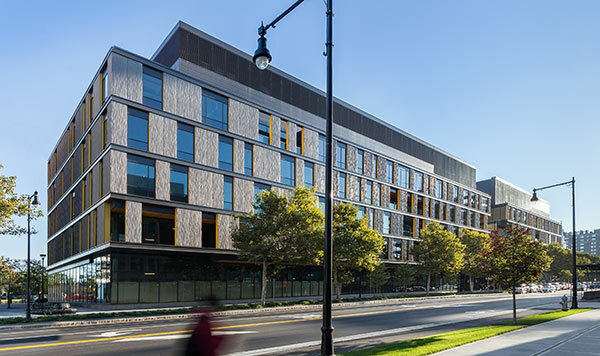 The project is part of the Alexandria Center at Kendall Square development – a 1.73 MSF, 11-acre, world-class science and technology campus located in the heart of Cambridge. Redgate provided development and project management services for the core and shell design and construction of the new building. The architecture/engineering team, construction manager and major subcontractors co-located for six months to streamline the process and produce a more integrated set of construction documents.